Novak Djokovic is into his 10th Australian Open quarter-final with a four set physical win over Daniil Medvedev. Novak Djokovic is into his 10th Australian Open quarter-final after a 6-4 6-7(5) 6-2 6-3 win over Daniil Medvedev. 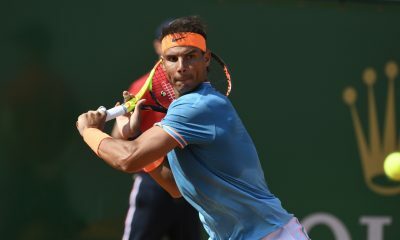 The six time champion was less than convincing but dug deep to seal his place in the last eight with a four set win over Medvedev. 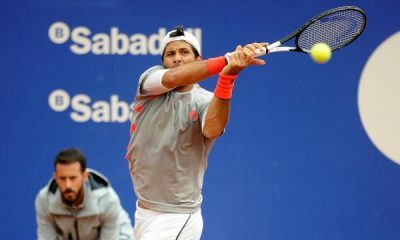 In the quarter-finals he will now play Kei Nishikori who battled past Pablo Carreno Busta in five hours and five sets. 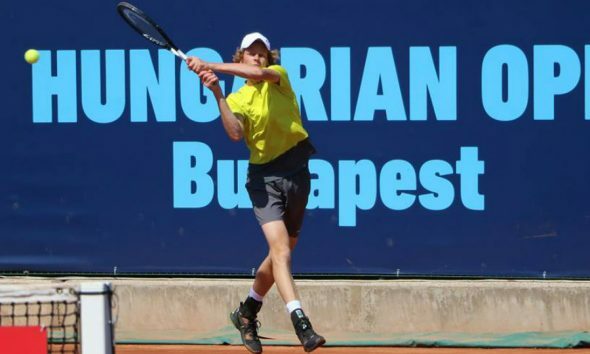 The Serb was looking to play better than his previous round against an in-form and crafty Medvedev, who won the most matches on hard courts in 2018. 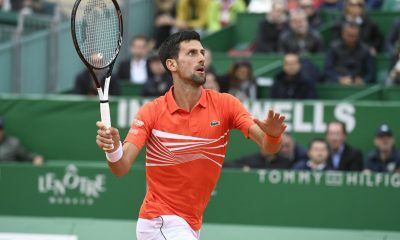 After a decent start from the Russian, a few loose errors gave the Djokovic key break in the sixth game for a 4-2 lead. 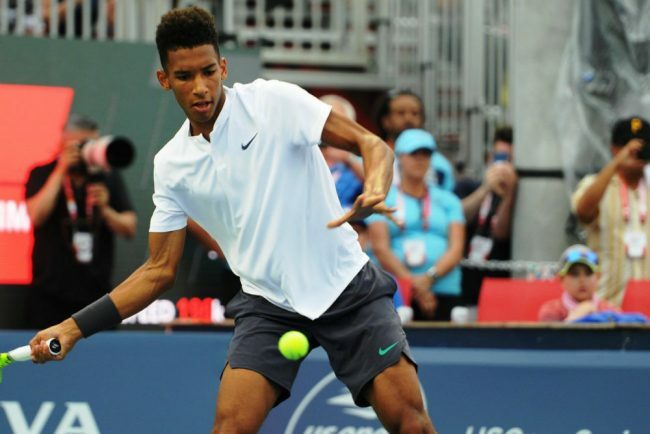 The 15th seed continued to work the angles throughout the contest and punished Djokovic’s lack of focus as he gained the break back in the ninth game. 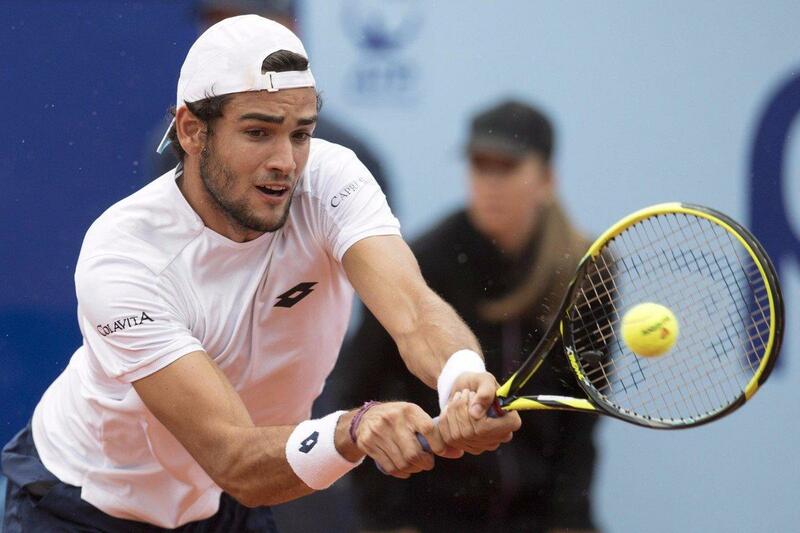 Eventually though the top seed refocused and broke straight back as he sealed the first set 6-4 in 40 minutes as he looked to build on his lead. It was more of the same from Djokovic as he controlled the points from the baseline. Despite not converting any of his six break points in the third game he eventually raced to a 4-1 lead. 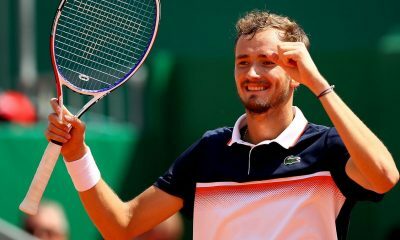 However there is a reason why Medvedev won 38 matches on hard courts last season and he immediately found a response by breaking back and making the match into a physically exhausting battle. 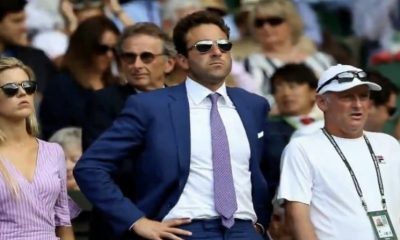 As a tiebreak loomed the Russian produced his best tennis moving the Serb from side to side as he powered through his shots. 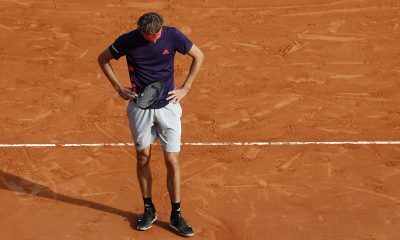 After overcoming some nerves, the world number 16 converted his third set point to take the second set in a brutal 71 minutes. The match continued to get more physical as rallies between 30 and 40 shots occurred as Medvedev’s craft was earning some good points. 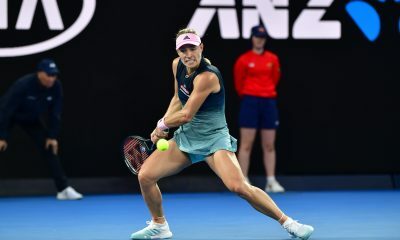 However the Russian started to fade out as Djokovic proved to be the stronger competitor in the third and four sets despite some heavy stretching from the world number one. 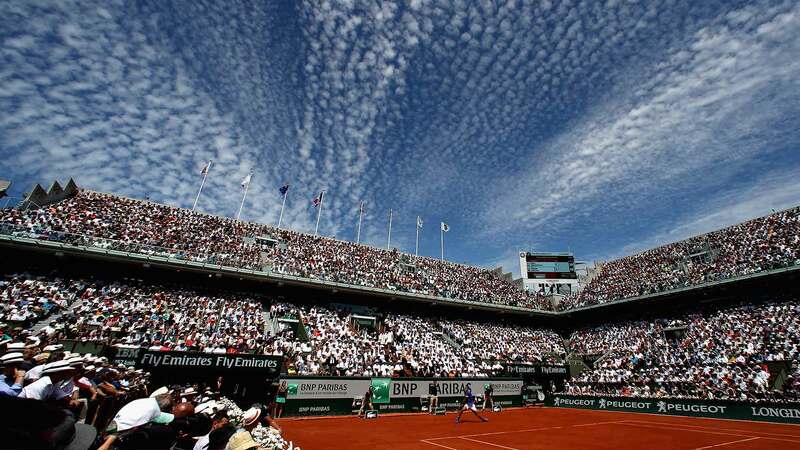 Two breaks of serve was enough for Djokovic to take a two sets to one lead with a tactically good match saving his chances of reaching the last eight. 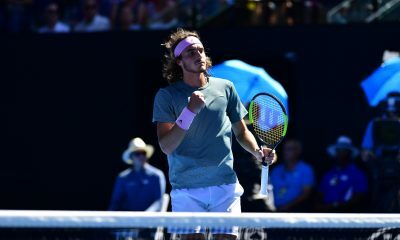 In another late finish in Melbourne park, Djokovic broke twice more in set four as Medvedev vented his frustrations as the Serb came through a tough match in four sets. 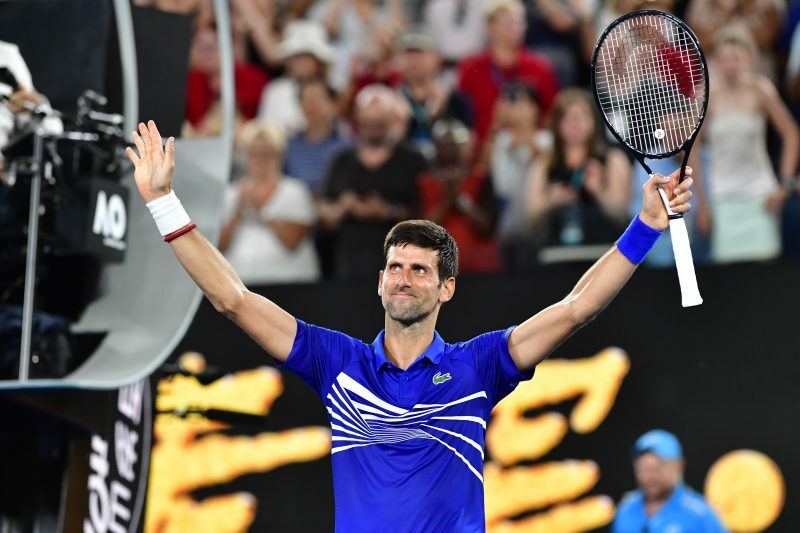 The win means it’s the tenth time Djokovic has reached the quarter-finals at the Australian Open and after the match explained how difficult the match was, “It was difficult to go through him. I had to find a different way,” Djokovic said in his on-court interview. 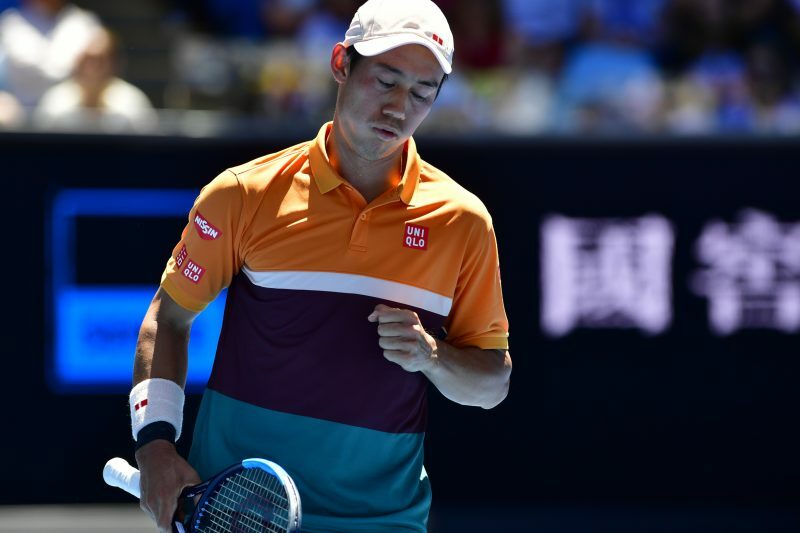 Next up on Wednesday is Kei Nishikori after he won a five set epic with Pablo Carreno Busta 6-7(8) 4-6 7-6(4) 6-4 7-6(10-8).